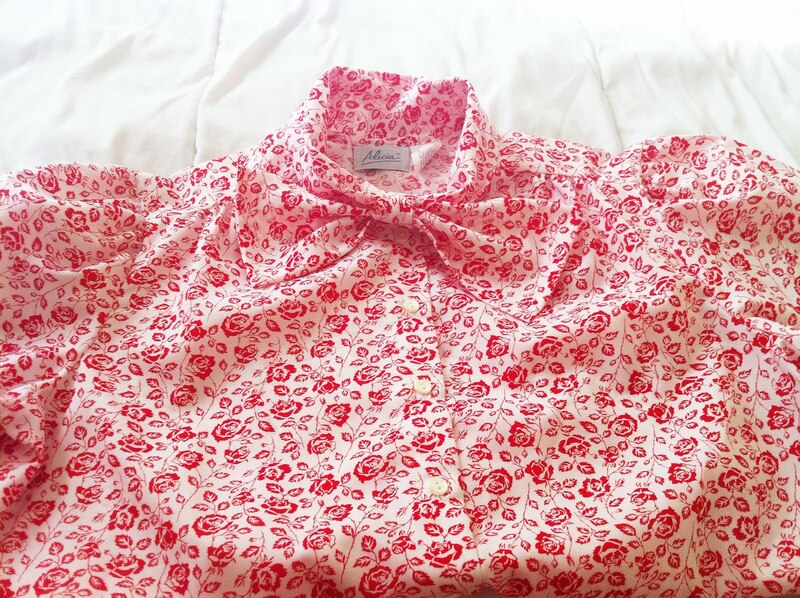 I loved the prints on the blouses! I’m a sucker for florals and polka dots! 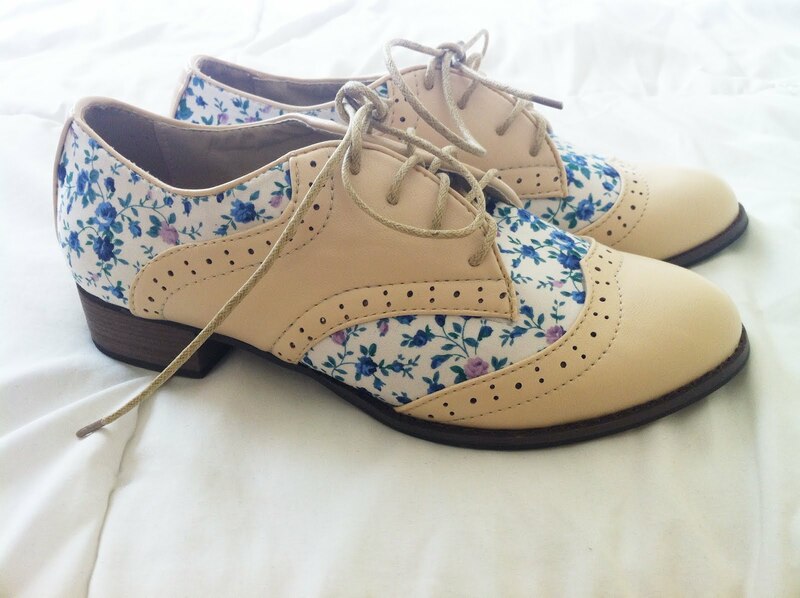 I was especially in love with the oxfords though! 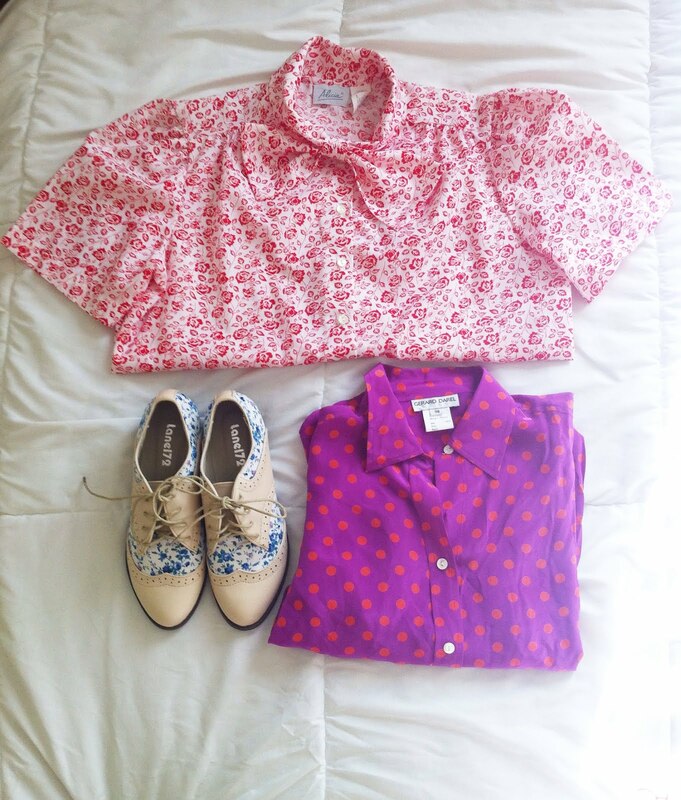 I love oxford shoes, but floral oxfords are just plain genius! Well my day today should be full of cleaning, filling out job applications, and planning for some exciting stuff happening in the near future. Wish me luck! Hope you all have a great day! Awww! Thank you so much, Beth! Glad It made your day! dang. sooo cute. 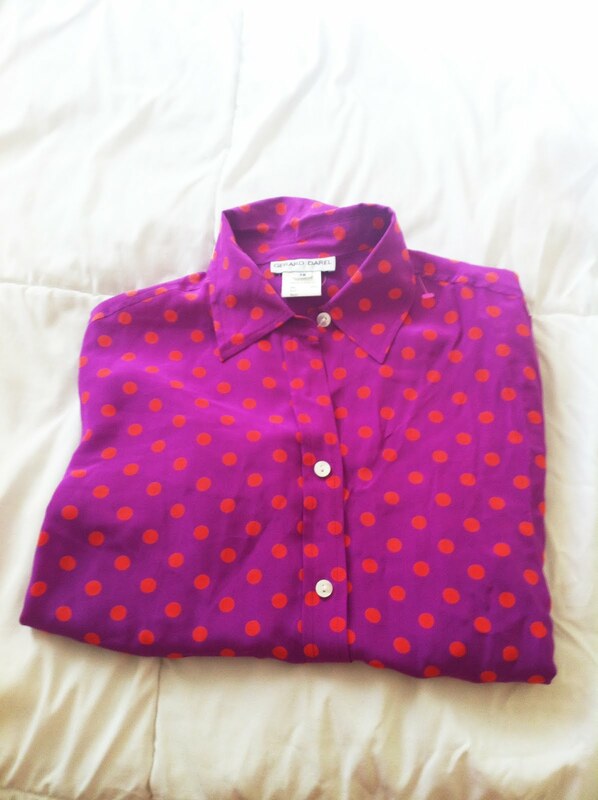 i picture those blouses with a high waisted pencil skirt. Thank you so much, dear! I agree! I thought the same!